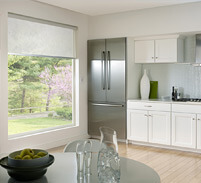 What is Lutron Lighting Control ? 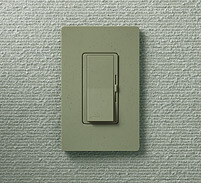 In the average home, most light controls are a simple on/off switch, rather than a dimmer. This means that whether it’s the middle of the day or it’s nighttime, your fixtures are putting out the exact same amount of light. In fact, light switches are one of the few appliances that only have two settings on and off. 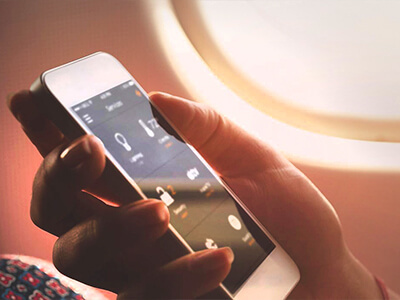 Through dimming, users can control the quantity of light their fixtures provide to fit specific tasks, moods, or situations. This not only improves the experience, but also saves wasted energy in the process. More sophisticated systems like the RadioRA® 2 can store personalized settings for multiple lights, allowing you to completely tailor the lighting scheme in any room. Selecting a scene is as simple as pressing a single button. The system can also be programmed to transition between scenes at different times of the day. Preset lighting can have other benefits aside from ambiance and energy savings. Lighting can be set to increase your space’s security and safety. Advanced systems like HomeWorks® can work in conjunction with a security system to switch on all lights if an intruder enters a home, simultaneously warning the trespasser and ensuring that law enforcement will know exactly where they are needed.